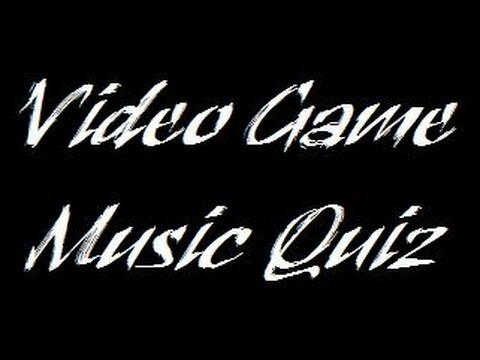 videogame music quiz - It Just Bugs Me! 4. dunno. sounds vaguely like trails in the sky? 13. zelda ocarina of time - song of storms? 15. kid icarus - ? 22. phoenix wright - ? 23. [junky rock] ? banjo kazooie? My success rate plummeted at the five minutes mark. Also somehow I managed to miss the [ DooM ] one thinking it was from Contra III. Got like three. Looks like we didn't play the same games.